Tree Reports and Tree Surveys in the UK from Trevor Heaps Arboricultural Consultancy Ltd. 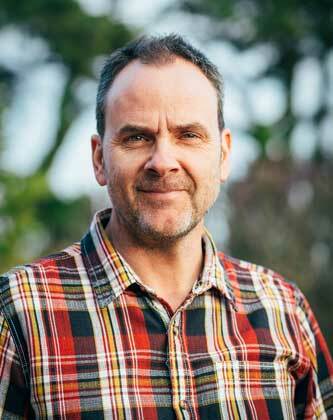 I am a Registered, Chartered Arboriculturist and have worked within the Arboricultural Industry since 1995. My consultancy practices are based in north-west London and southern Hampshire, with scope to provide nationwide tree surveys and tree reports. If you would like to discuss your requirements in more detail, please don't hesitate to call or e-mail me.